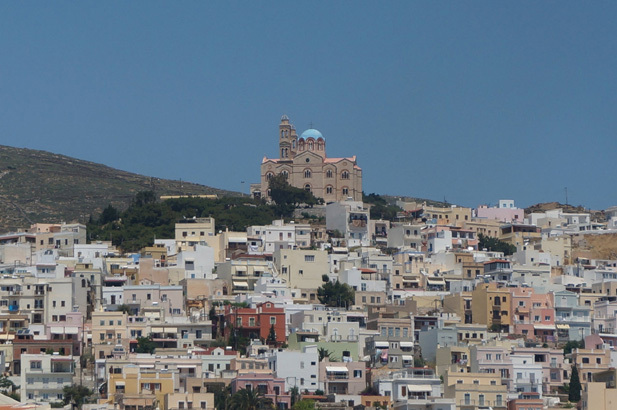 Syros- has been the capital of the Cyclades for over two hundred years, so has both cherished and upheld the quality of Cycladic culture; music, food, dance, etc, and also been quick to absorb the best of outside influences – it was a wealthy and peaceful island, protected from many common dangers and hardships through its status as a Venetian dominion, which means it is still today home to a large Catholic community, in fact, of the three cathedral-topped hills behind the main port, one is a Catholic one which is unique in the islands. 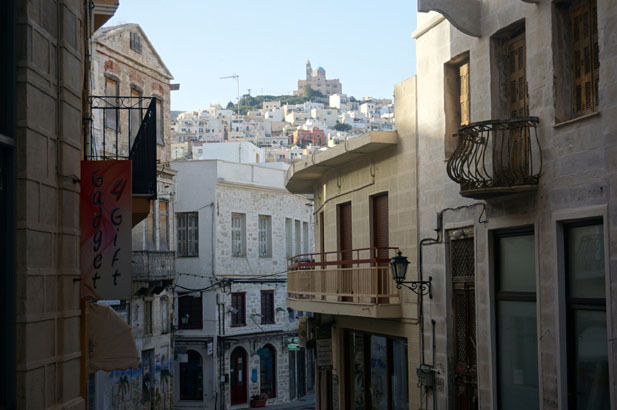 Syros has always welcomed immigrants from less fortunate islands, and still has a generous, cheerful and friendly attitude to visitors. 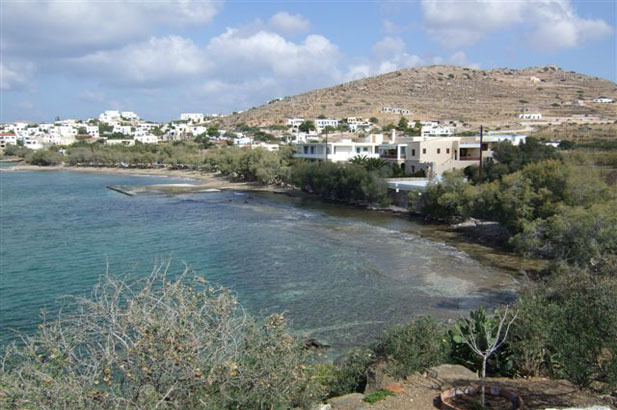 Good access to other islands. 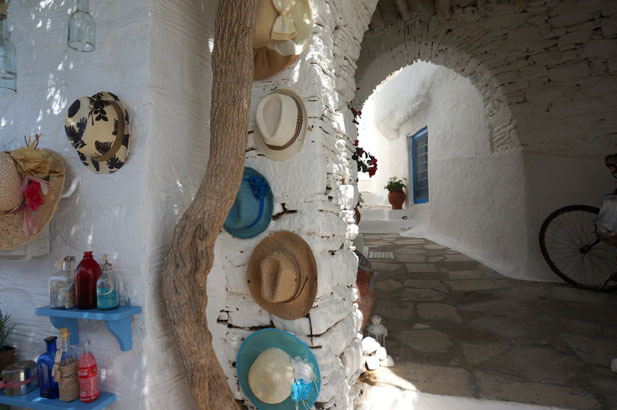 Feeling like a traveller rather than a tourist. 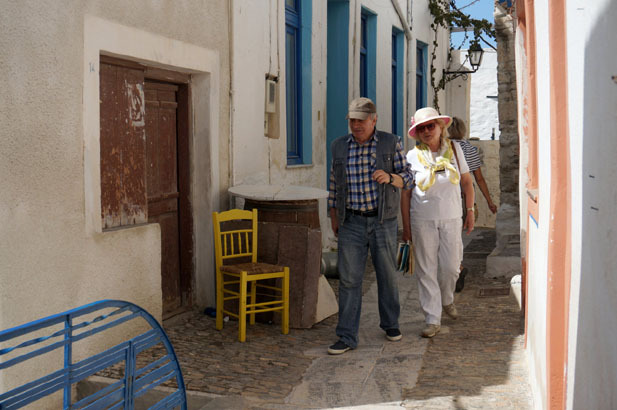 The famous sweet called halvadopita , which has a sticky nougat consistency and is impossible to dislodge from your teeth. 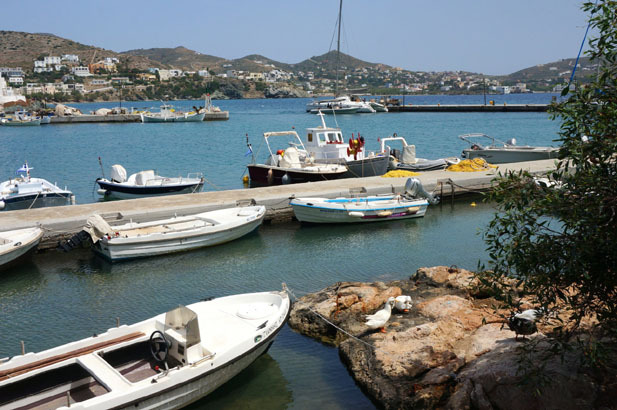 Not well served with organised water sports. 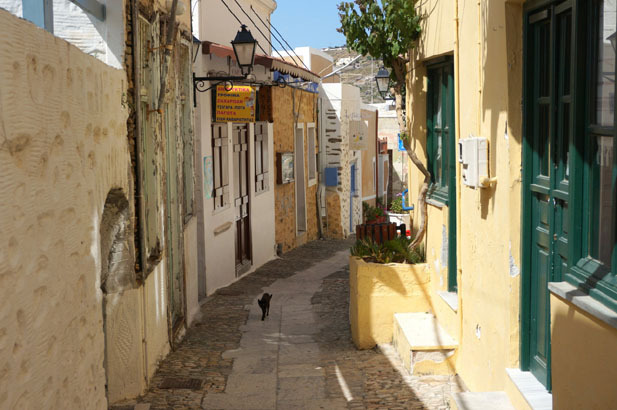 Families with active children wanting to explore, foodies and those wanting a bit of history along with their beaches. 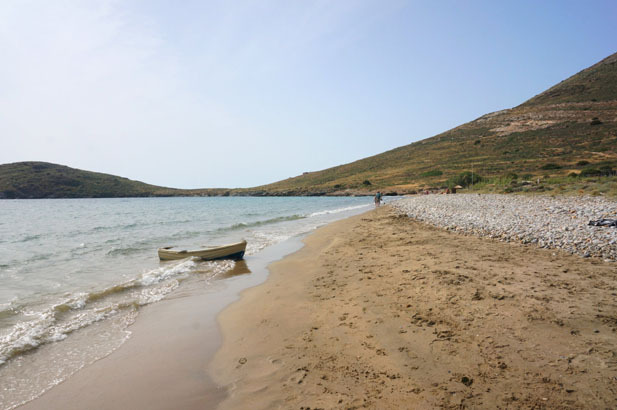 Those wanting to hire small boats and potter around a coast dotted with deserted bays and beaches. 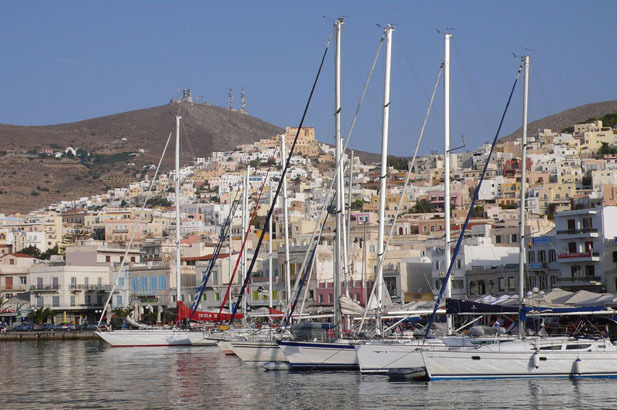 Those wanting to do a lot of watersports. 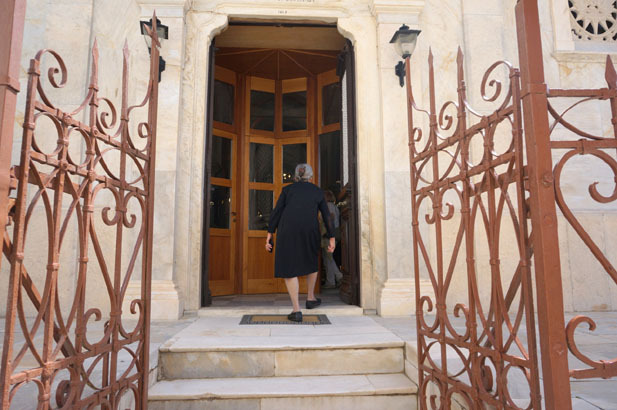 Those hoping to lose weight. 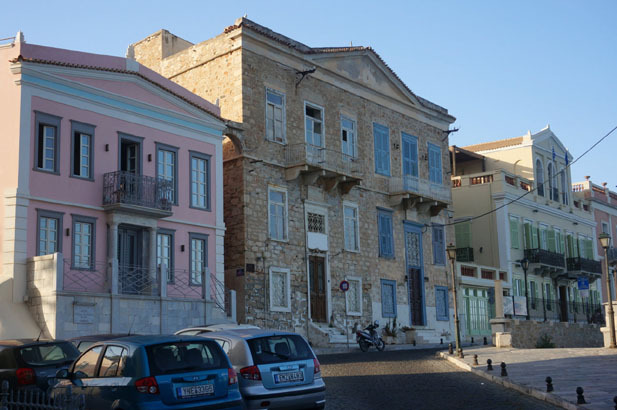 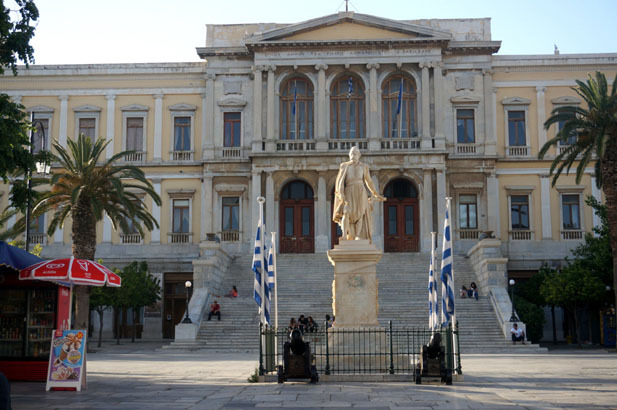 Neo-classical Ermoupolis, the captital, especially the Vaponia district. 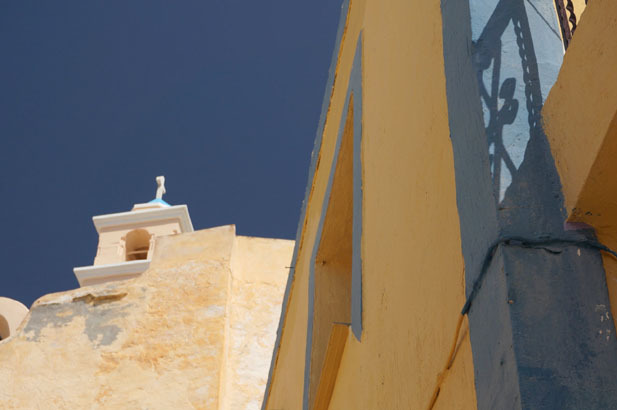 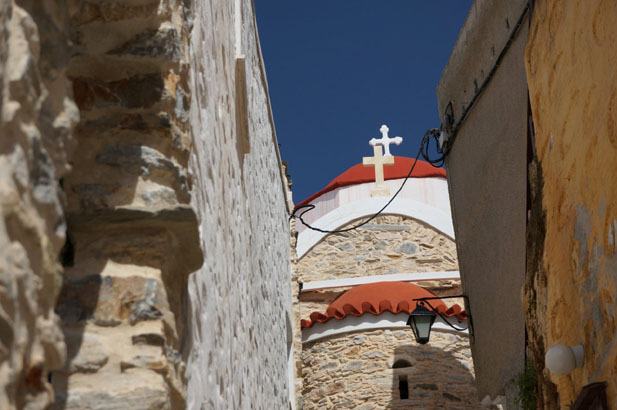 The Aegean Festival, July - August, Music - Theatre - Dance - International Performances in a high quality. 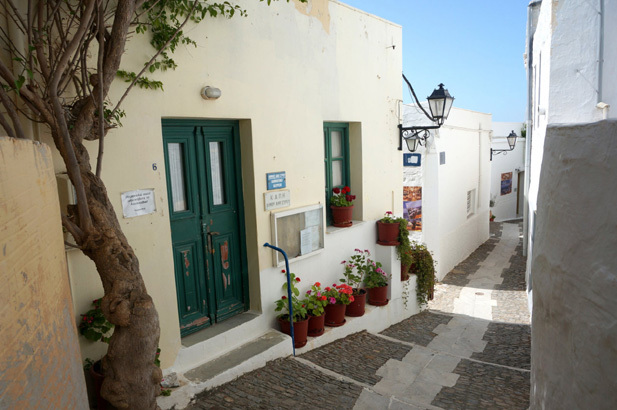 Prekas, the little delicatessen shop of Errmoupolis, to buy sun dried cocktail tomatoes, capers and throumpa olives and the most amazing cheeses made on the island. 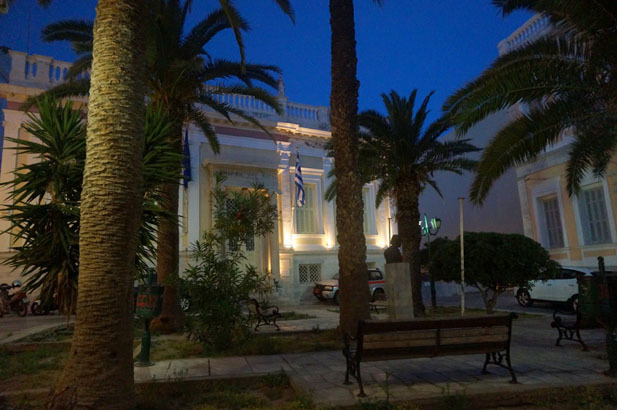 Last but not least, The Kyveli museum dedicated to the first international Greek actress! 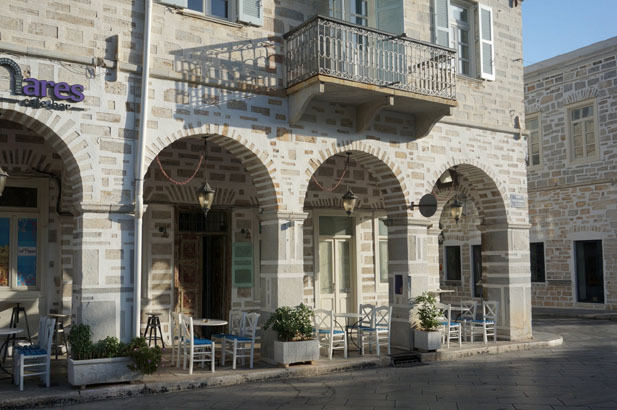 The museum runs under the supervision of her daughter Valentine and if you are lucky you will even meet Kyveli herself ! 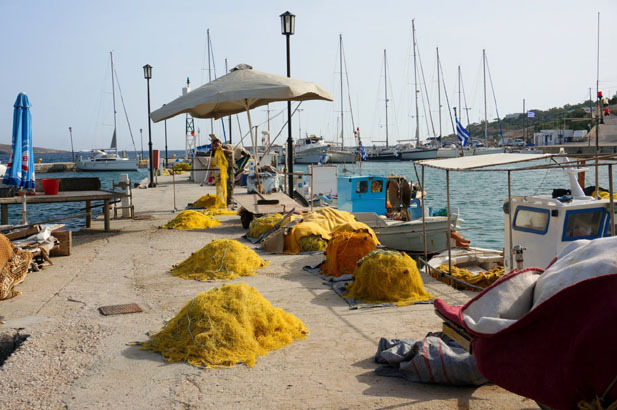 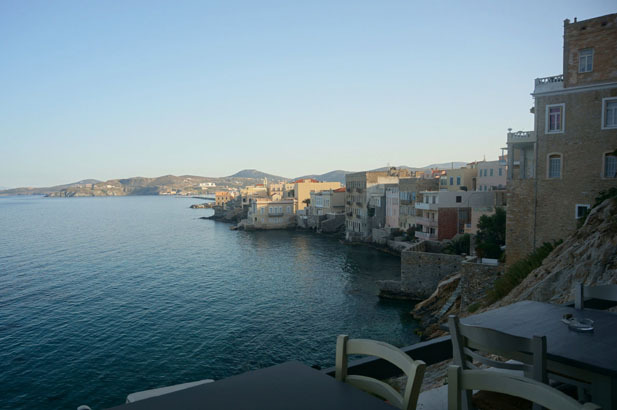 Prima Plori and Peri Tinos at the waterfront of the city for Tsipouro and modern Greek Mezes; the appetizers of Greece. 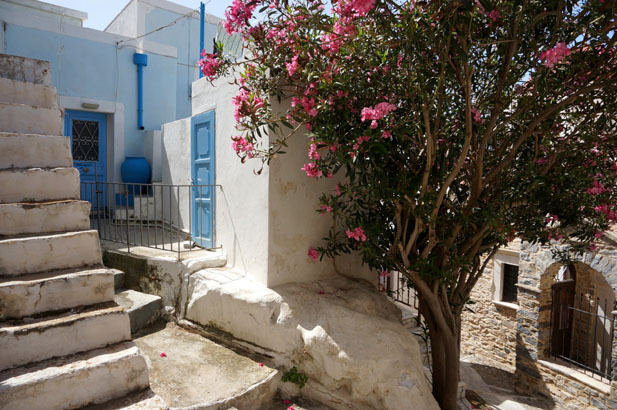 Lilly's at Ano Syros , the cellar where in the 1950’s, the ultra-cool Greek underground music style known as "rembetiko" fragosyriani was born. 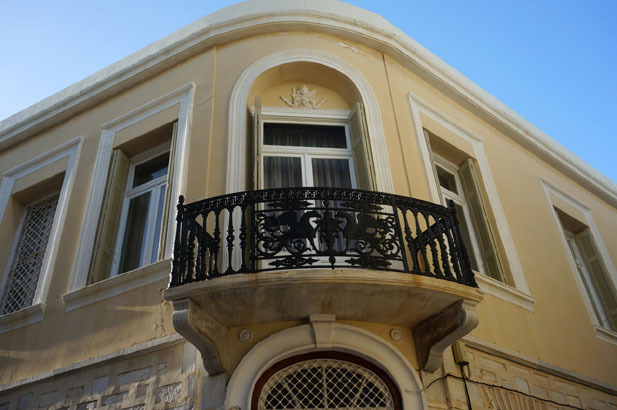 Mazi, the best garden location in the city built around 1880. 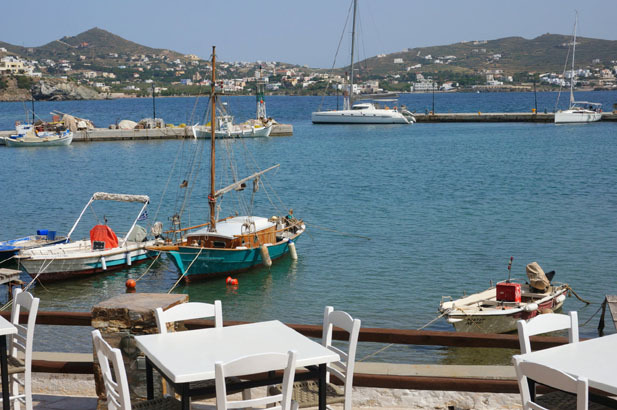 Greek - Mediterranean cuisine , creating a modern and sophisticated versions of traditional dishes. 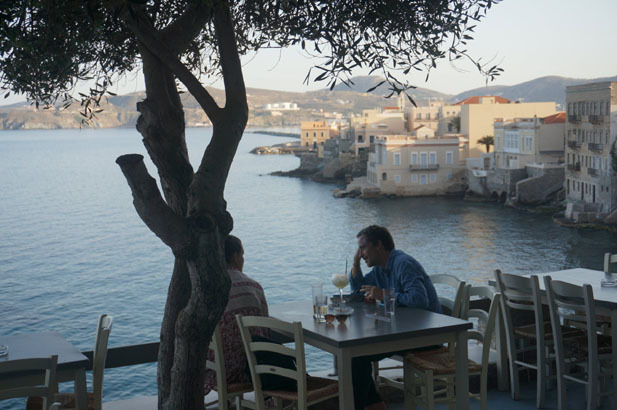 The best Greek wines and amazing cocktails, try a “mastiha mule” or “mazi” cocktail. 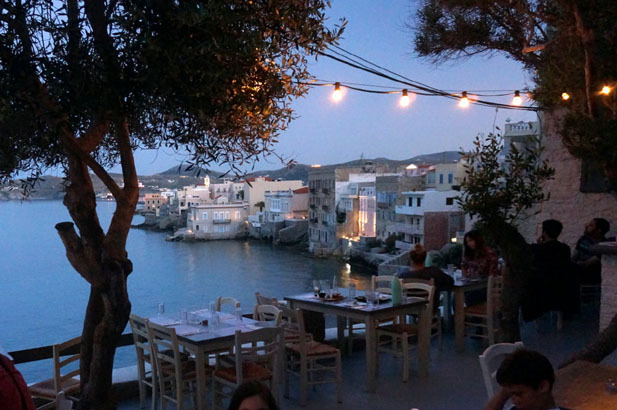 "Allou gi Allou" at Kini for a very modern Greek taste. 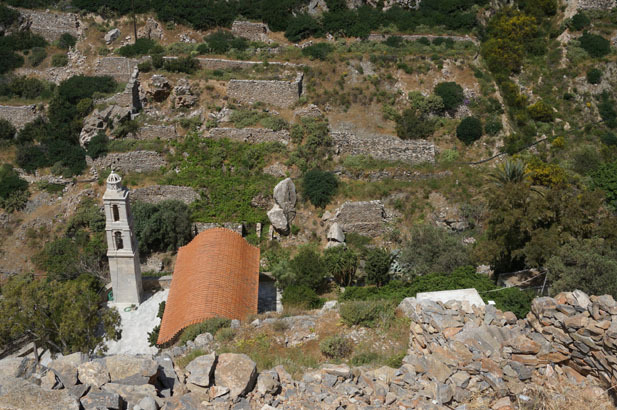 "Tzitzikia sta almirikia" for a very traditional version. 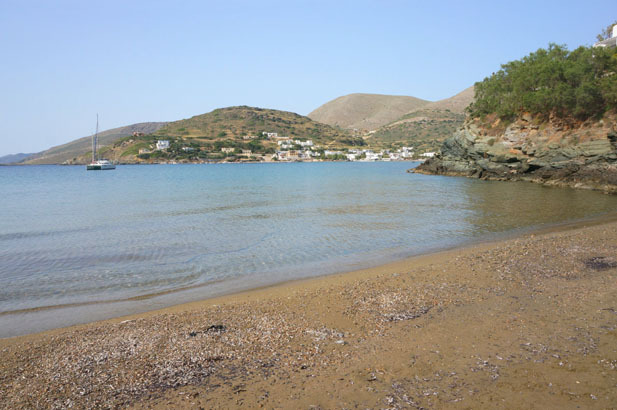 Dyoskouroi at Delfini beach. 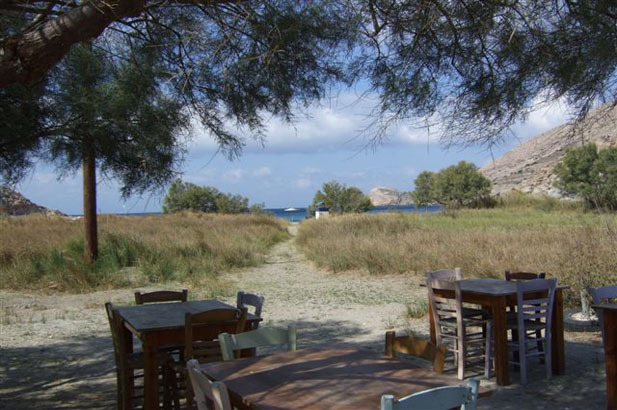 Enjoy fresh barbouni ( red snapper ) and green salad for lunch or grab a snack right on the beach and enjoy the sunset with a raki and watermelon. 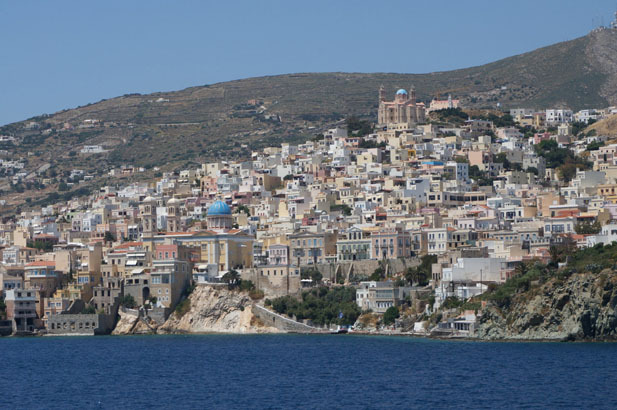 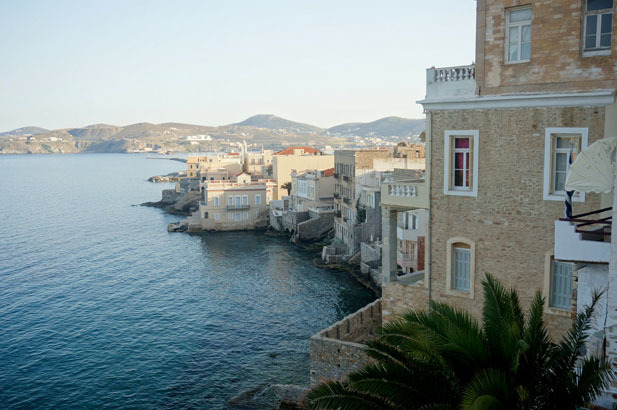 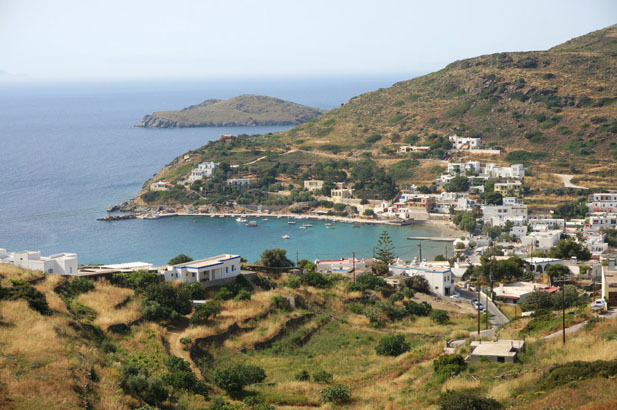 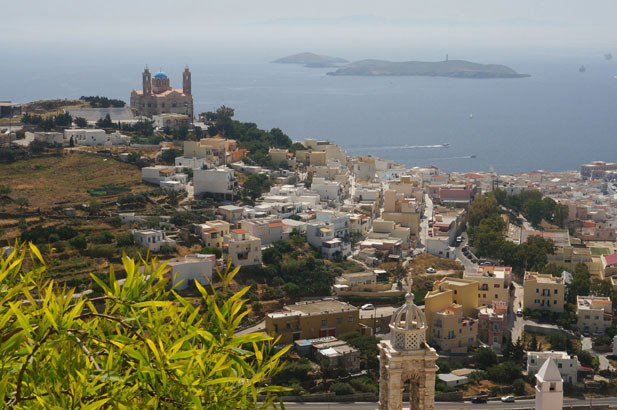 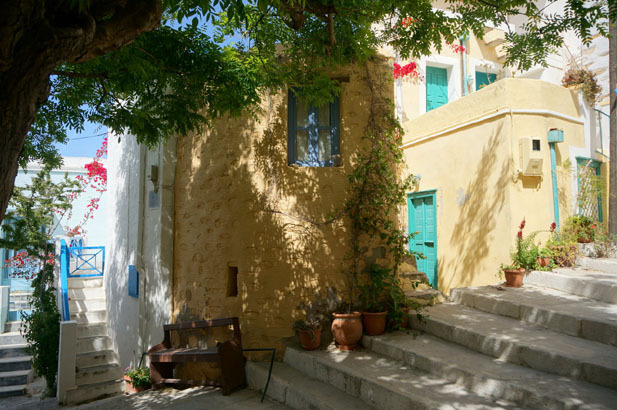 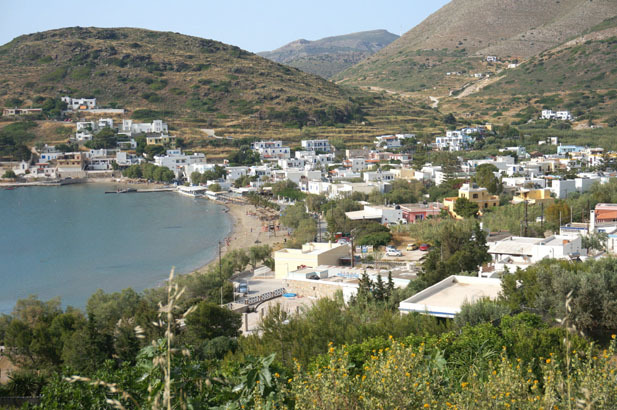 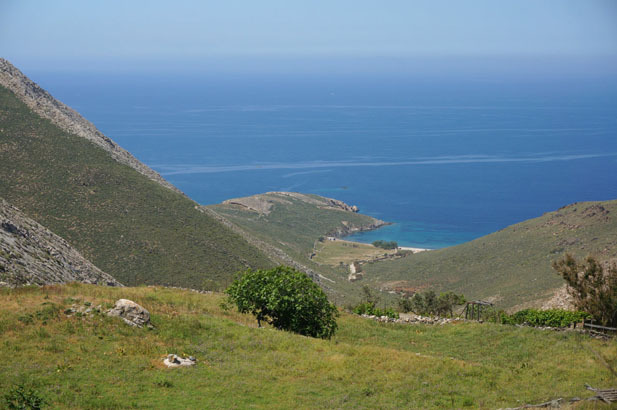 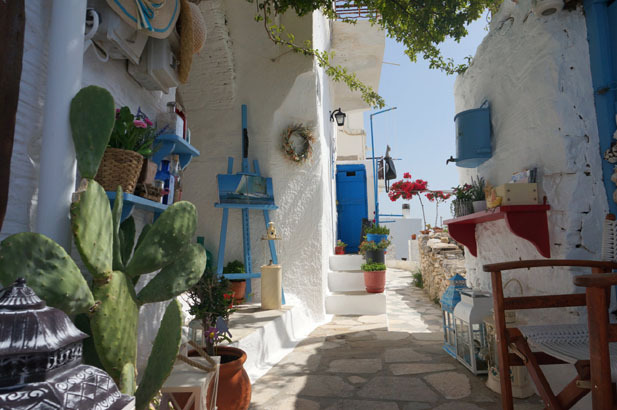 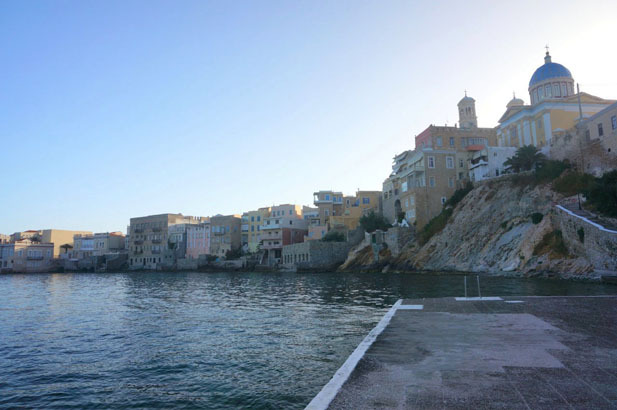 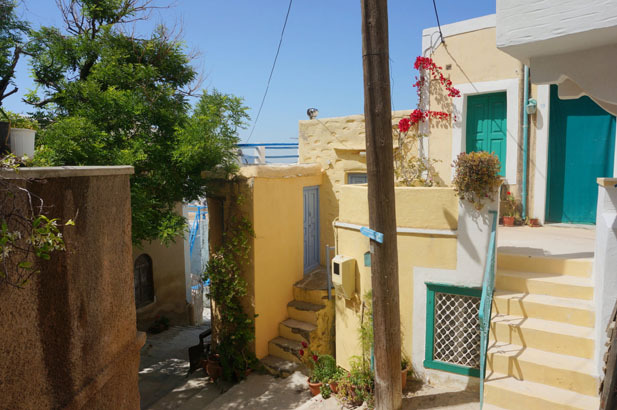 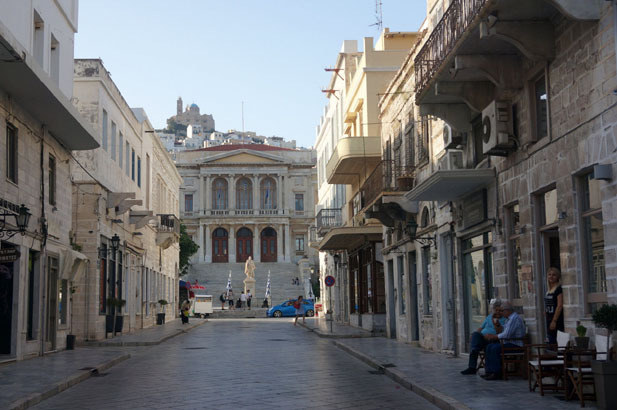 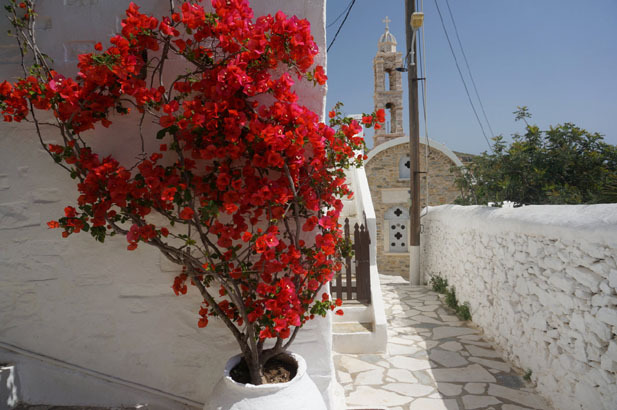 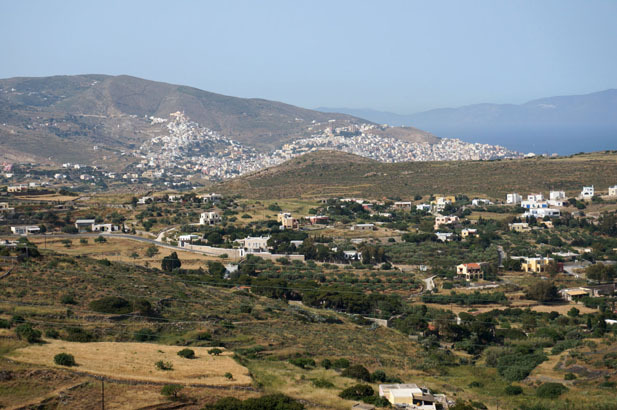 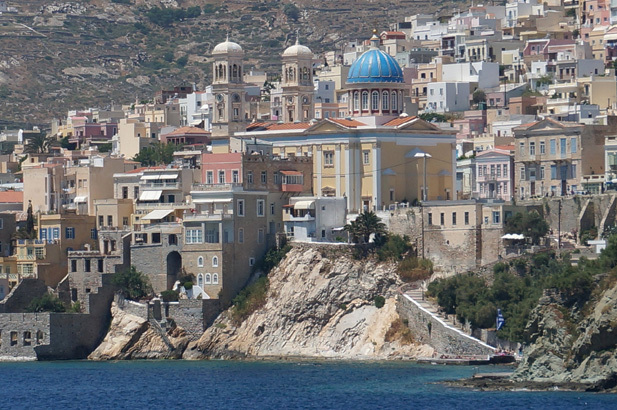 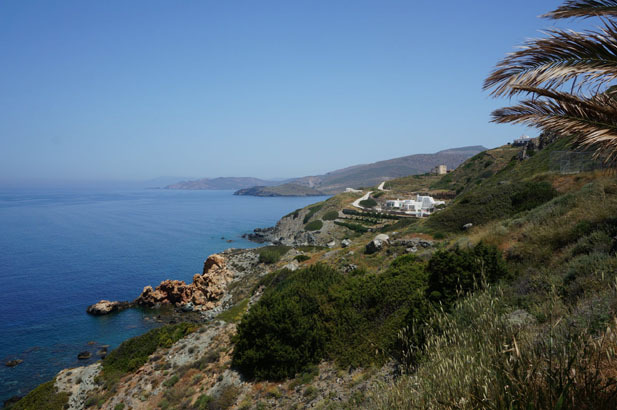 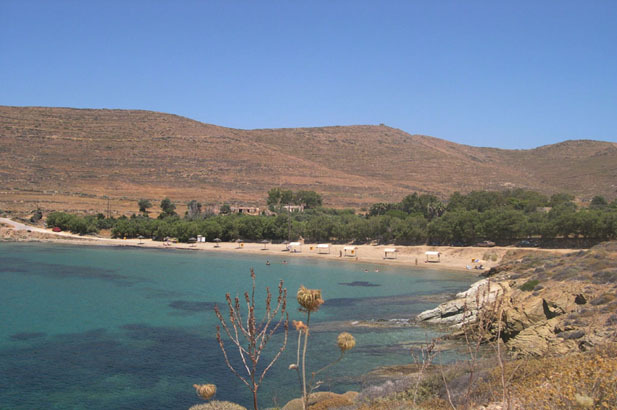 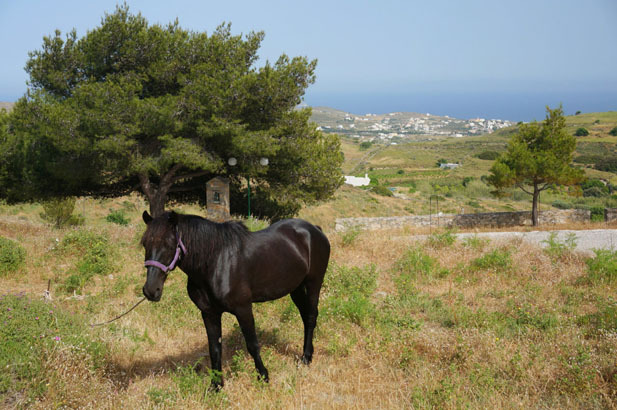 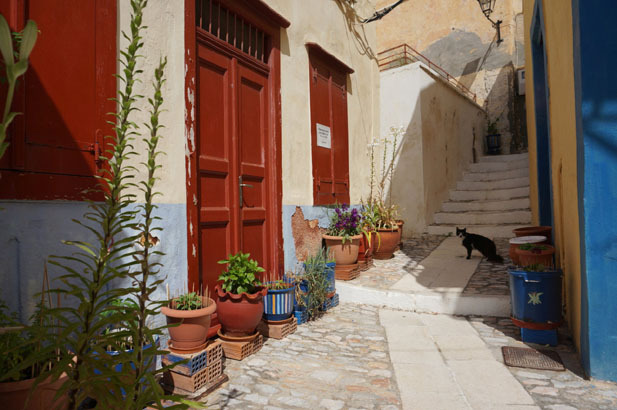 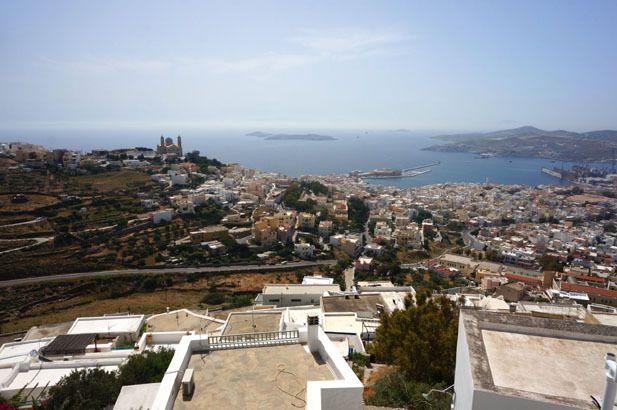 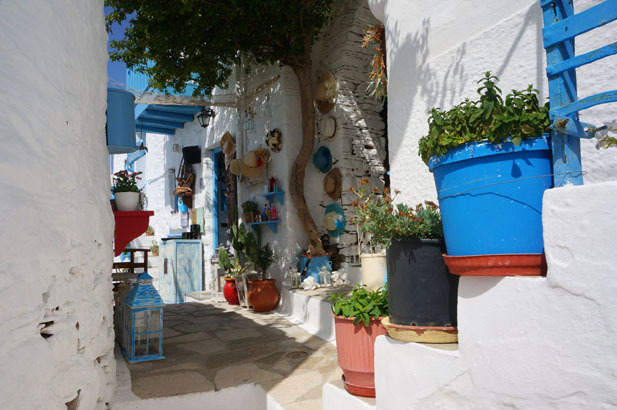 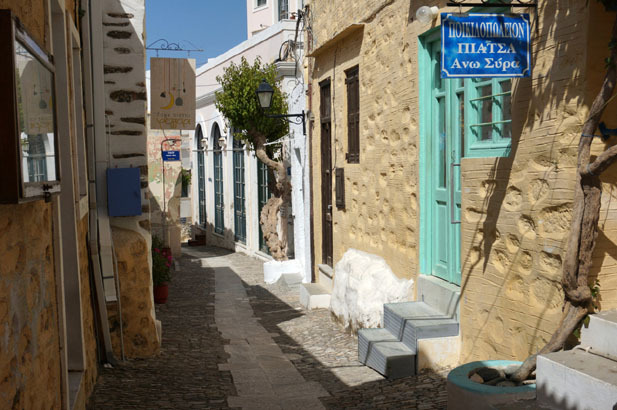 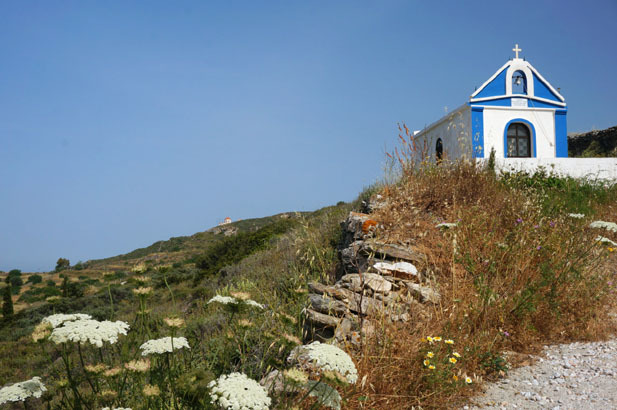 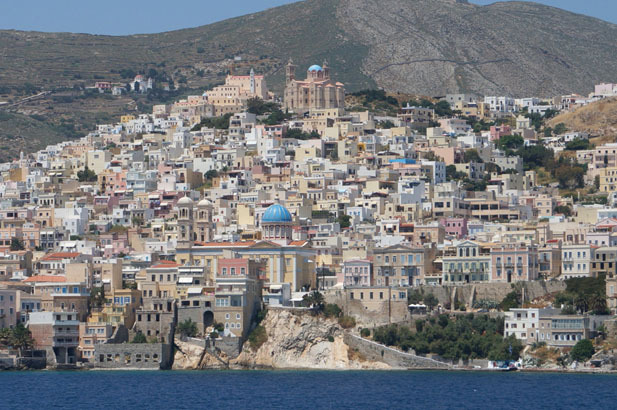 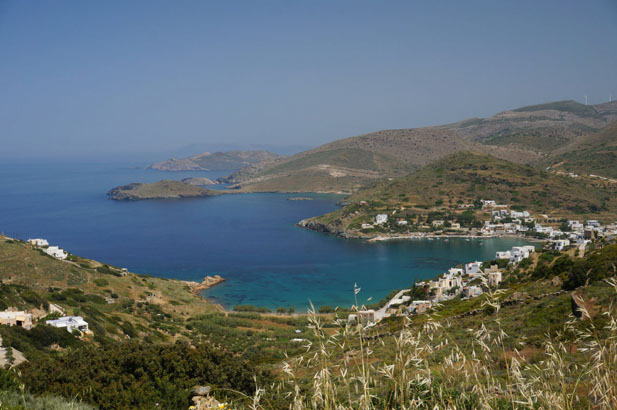 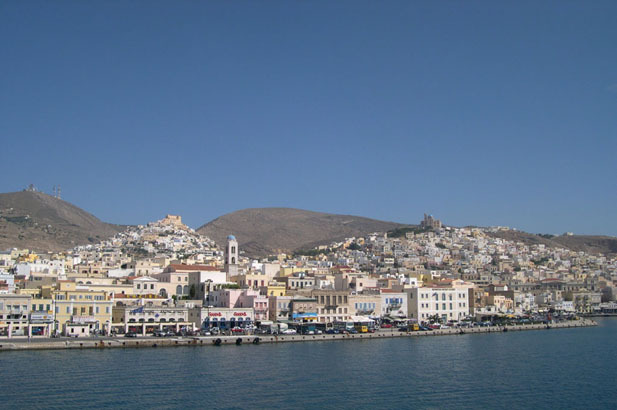 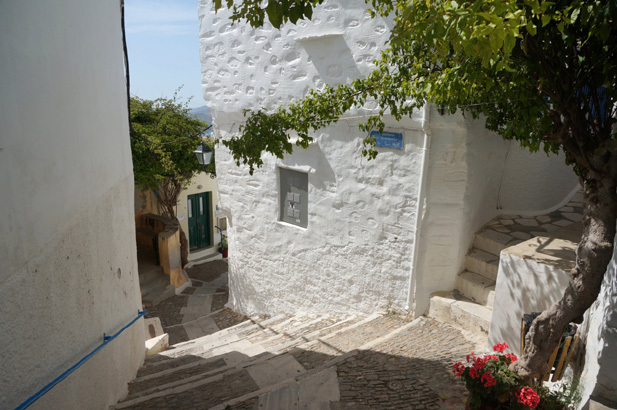 Syros remains a properly functioning island - as both the capital of the Cyclades, and also a viable agricultural island that is open all year round.